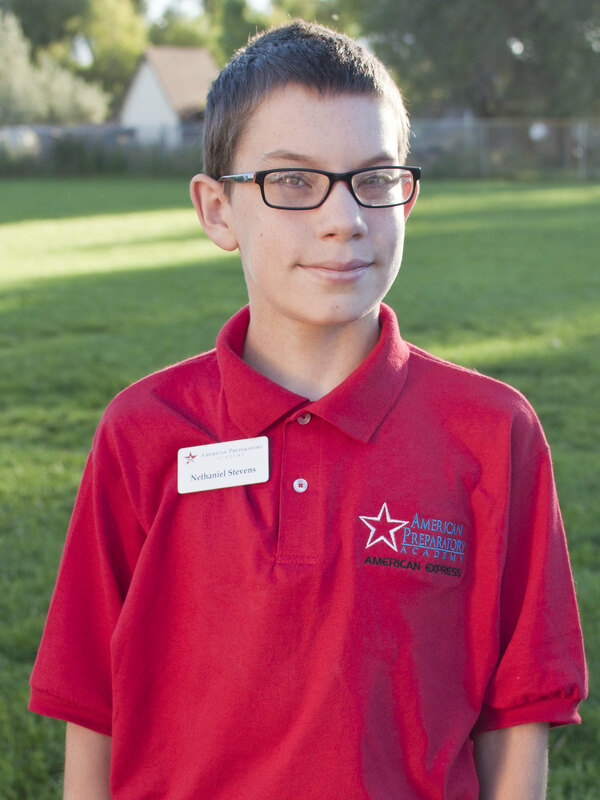 American Prep’s Junior High program reflects our commitment to our 2 pillars: Academic Achievement and Character Development. 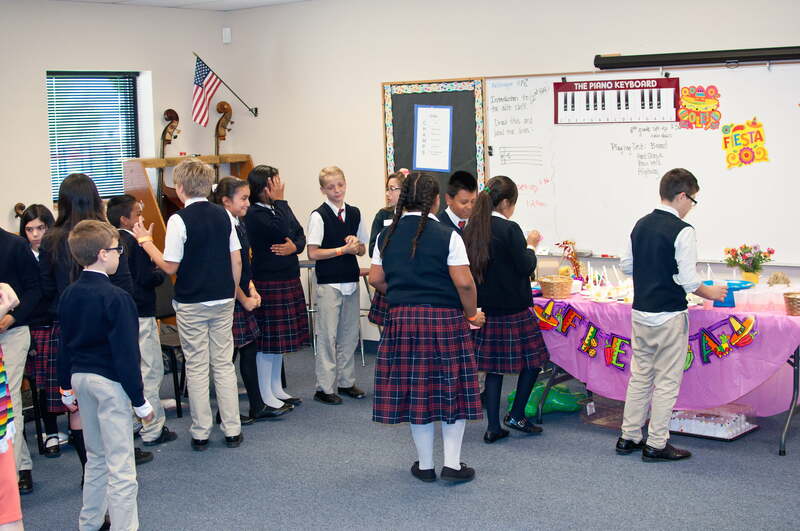 We believe it is important for students to continue rigorous academic study in Jr. High, and that in addition, they have opportunities to develop skills and talents in music, art, sports, drama, and debate. 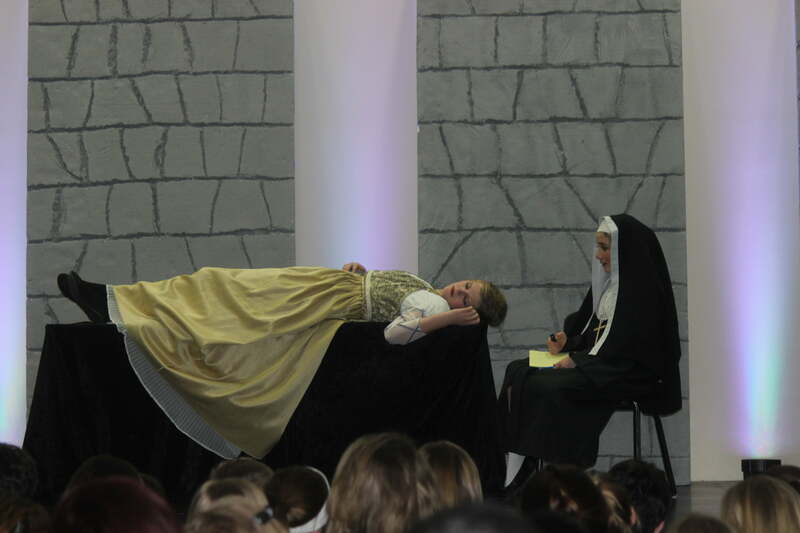 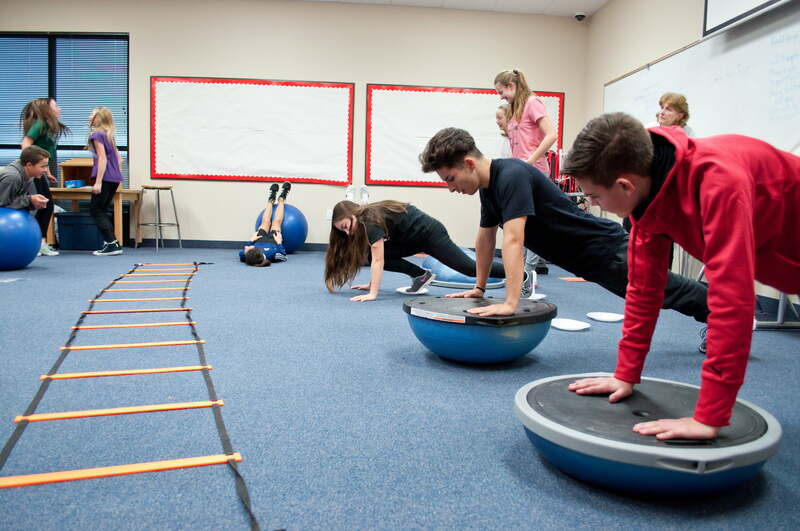 Character development training accelerates in Jr. High as students have opportunities for service learning, student government, legislative training, and fun social interaction. 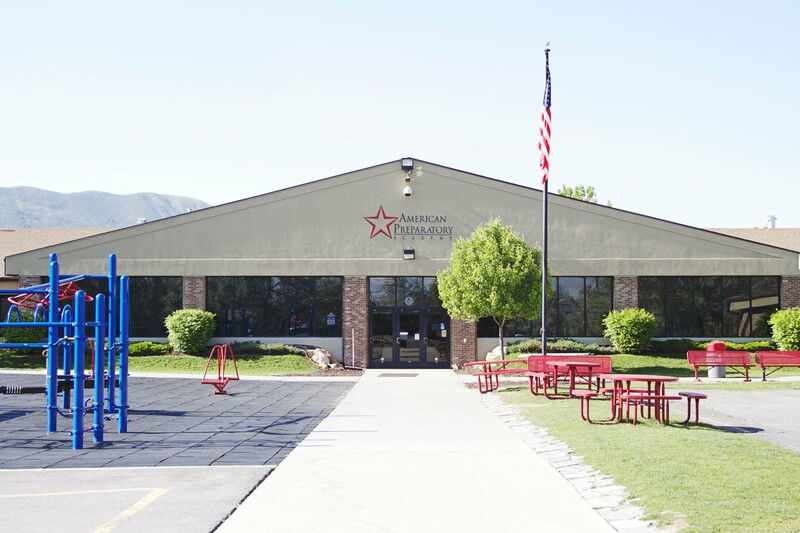 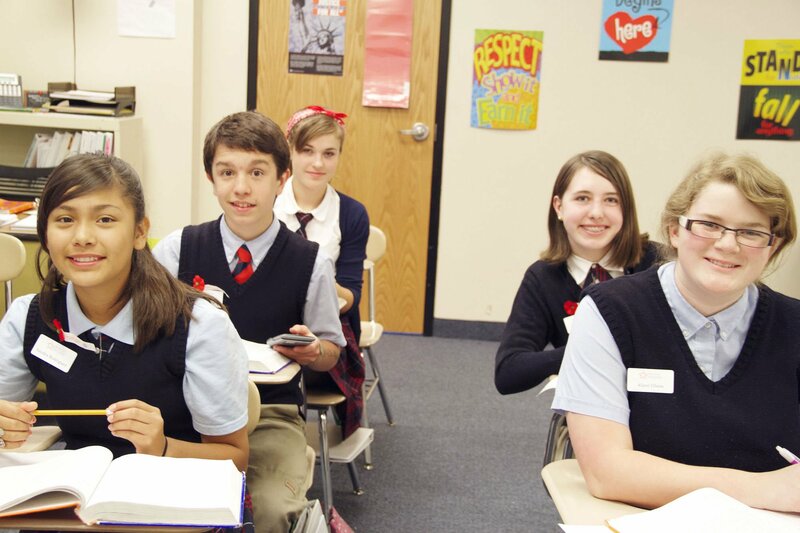 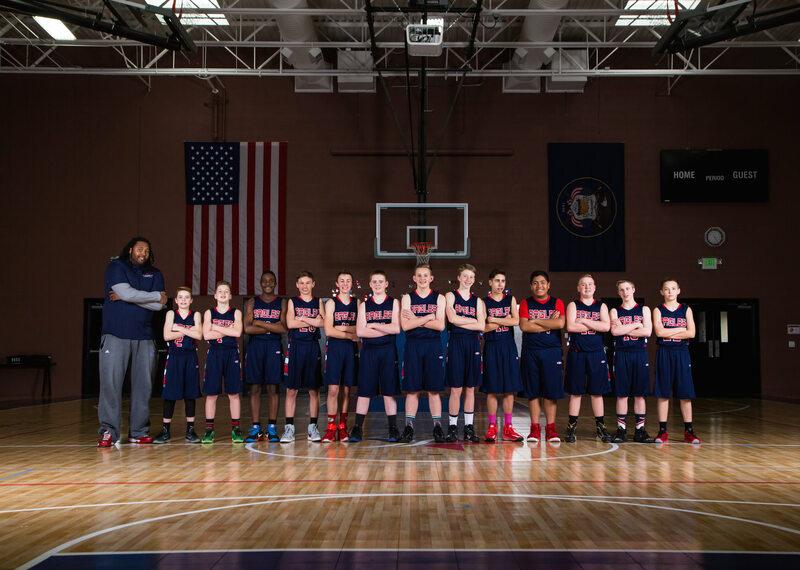 American Prep’s Jr. High model serves students in grades 7-8th with an award-winning, rigorous academic program. 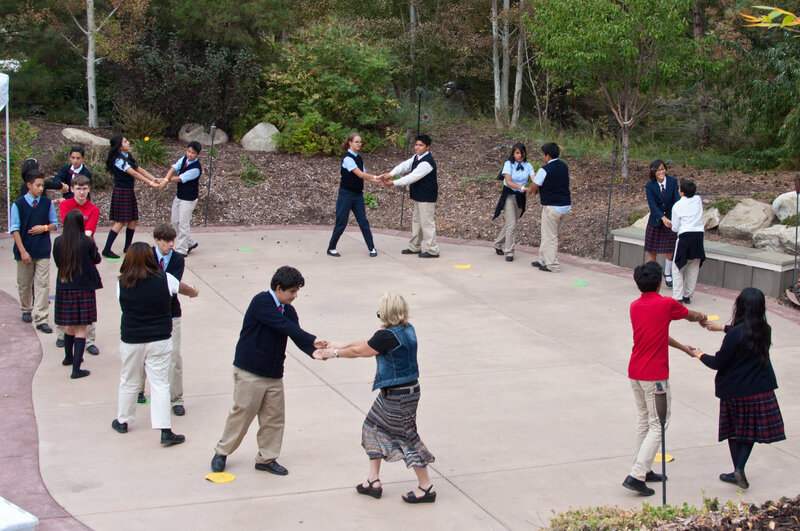 Student scholars receive training and coaching in strategies to achieve academic success. 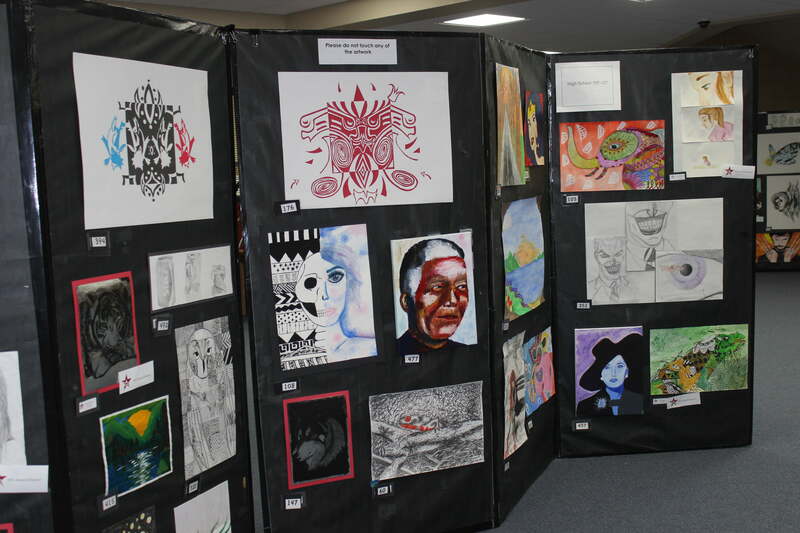 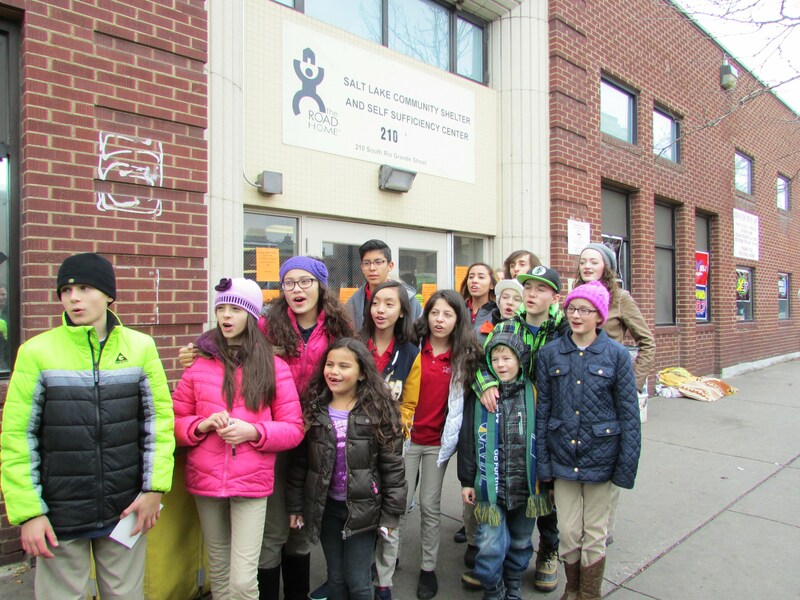 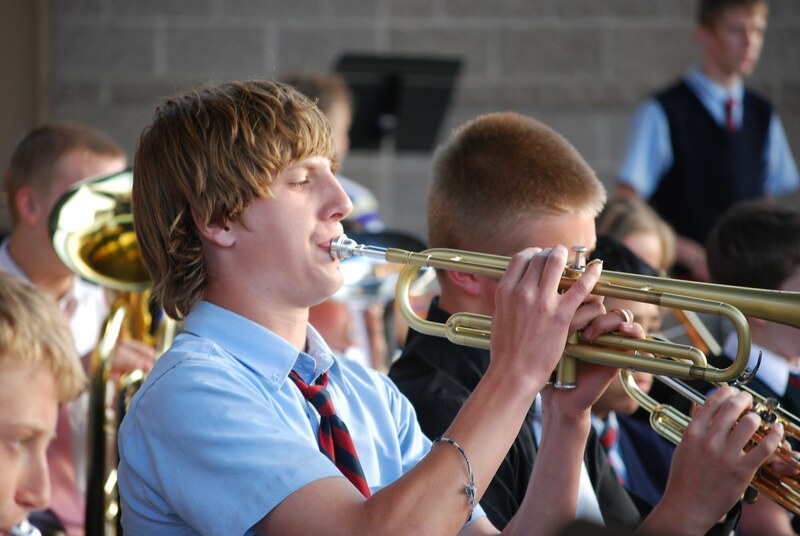 Students enjoy electives in vocal and instrumental music, art, and physical education. 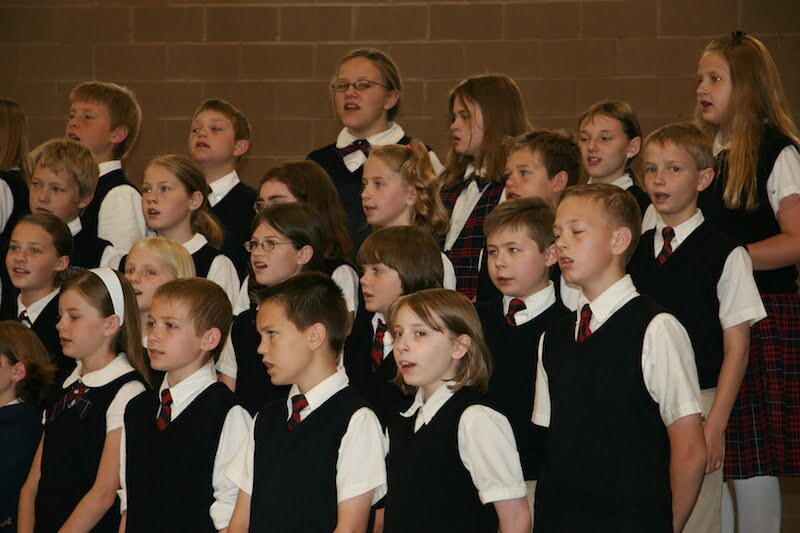 Extra-curricular sports include soccer, volleyball, cross country, and basketball.